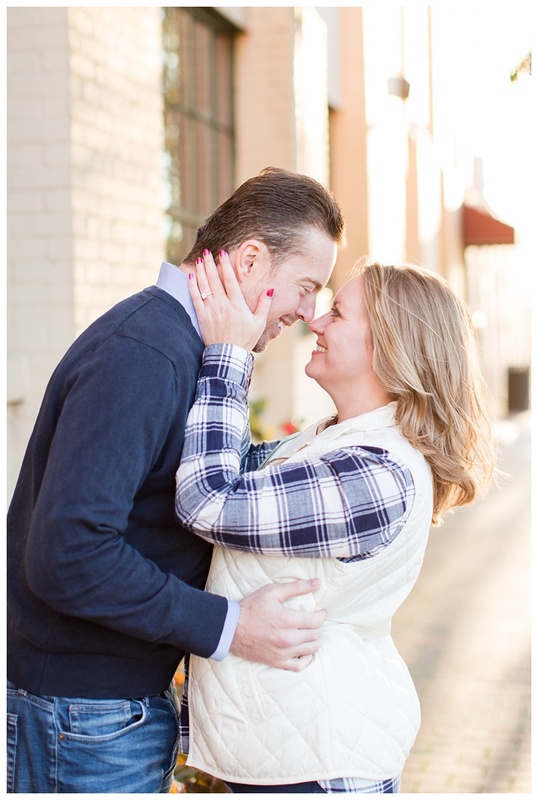 Stephanie and Matt met in 2015 and shared a great first date. In fact, it was going so well that they sat outside during that very cold January night and continued to chat. They could tell there was just something there between them. On the second date, they chose a restaurant where they could be seated inside, and the conversation was just as great and their bond began to grow even deeper. And for the ultimate test, Stephanie was introduced to Matt's first two ladies, Delphi and Gracie. Gracie immediately took to Stephanie and let Matt know that she was clearly meant to be part of the family. Delphi and Gracie will be VIP guests on their wedding day! They will even be dressed for the occasion in floral wreaths and I seriously can't wait. When Matt decided to propose two years later, he chose Hilton Head Island. Before dinner, on their first evening in town, they took a walk on the beach. It was a beautiful setting, as the sun had just start to set and the colors reflected beautifully off the water and waves gently crashed against the shore. They walked towards the ocean to see "dolphins" and as Matt let Stephanie walk ahead of him, he stop where he was and got down on one knee. As Stephanie turned around, she turned to her see her future husband there, asking to be hers forever. Matt also hired a photographer to capture the special moment which Stephanie was so thankful for! 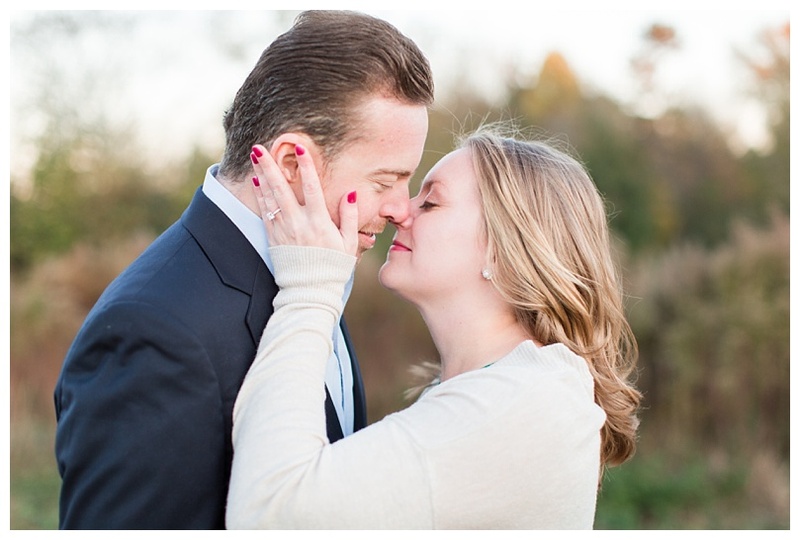 Stephanie and Matt are getting married at Chateau Elan this month! When searching for venues, it was important to them that Delphi and Gracie were welcome by their wedding venue. They will also have many friends and family traveling for their big day so the all-inclusive atmosphere of Chateau Elan was a real winner for them, not just for the big day but the whole wedding weekend. Congratulations Stephanie and Matt! Can't wait for your big day on April 27th!